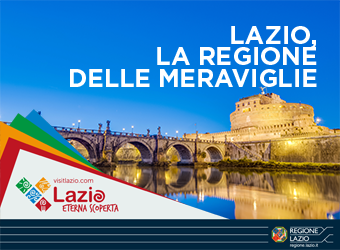 The World Tourism Event for Unesco Cities and Sites will be held in Rome in 2019 and in 2020, thanks to the collaboration with Regione Lazio that strongly wanted to host the exhibition in the Capital. For the next year the WTE will be from 26th to 28th September. On the other hand, the WTE was born as an itinerant event; the first four editions were held in Assisi, the following three editions in Padova and the last two years in Siena. Every year more than 120 Unesco sites participate in the kermesse from all over the world, in order to be known and promote a more aware and responsible cultural tourism: thanks to a large exhibition area every Site can set up a stand to show and give value to his heritage. Many Italian and foreign Tour Operators are also hosted to meet the operators of the national tourist sector and to know and experience the territory and its excellences. On the first day of WTE Unesco a workshop b2b will be held reserved to operators where tourism supply and demand directly meet. 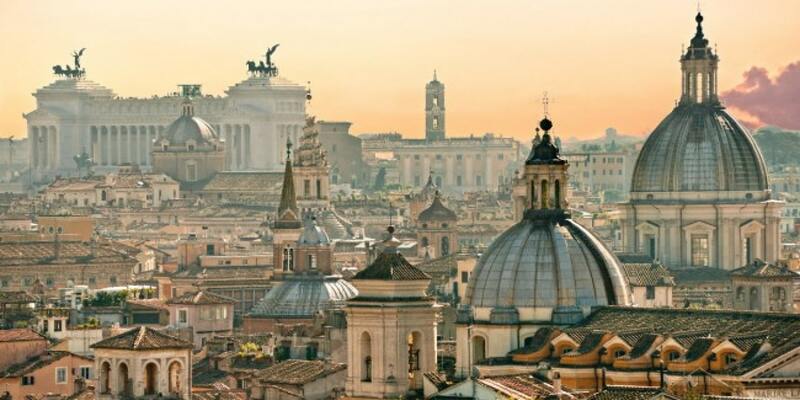 70 Italian and foreign Tour Operator and Travel Agencies will be invited in the next edition. The aim of the Exhibition is not only to promote and give visibility to Unesco cities and sites, but also to offer an opportunity for reflection and discussion on tourism policies, starting from the Unesco brand. 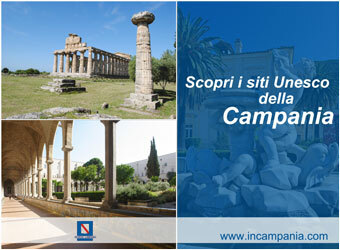 Italy with 54 Unesco sites is the country with the highest number on the Unesco World Heritage List. 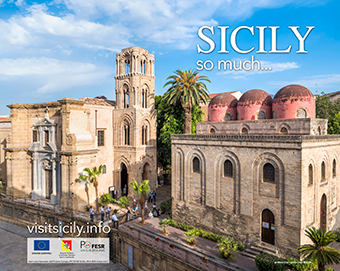 The program of the event includes the Exhibition with free entrance where visitors will have the opportunity to know and appreciate the Unesco sites and get all information and interesting conferences and in-depth meetings for an expert audience and operators. Moreover since 2017 not only sites and cities already included in the Unesco Heritage List can participate in the WTE, but also Unesco Clubs and municipalities that have submitted the applica-tion for a site within the Tentative List. This Exhibition represents for them an important opportunity to promote and exchange in view of the recognition of UNESCO.